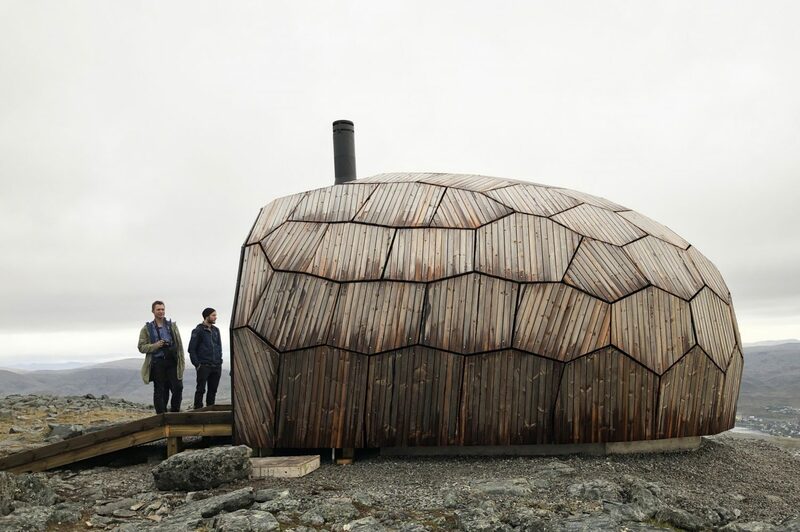 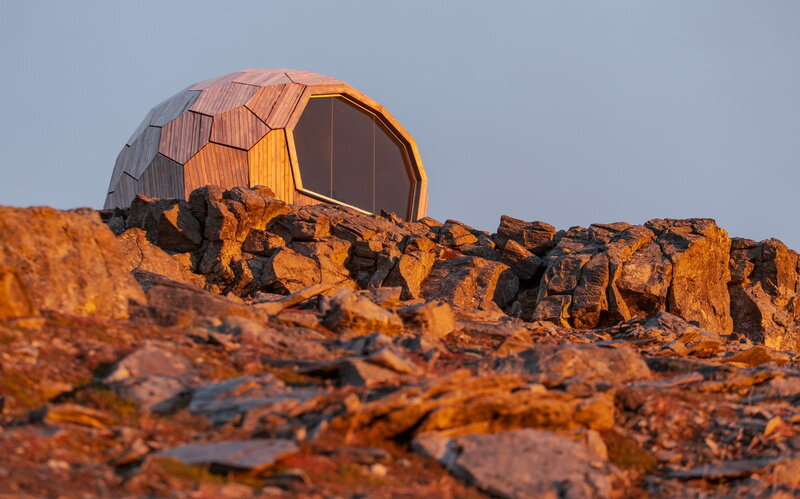 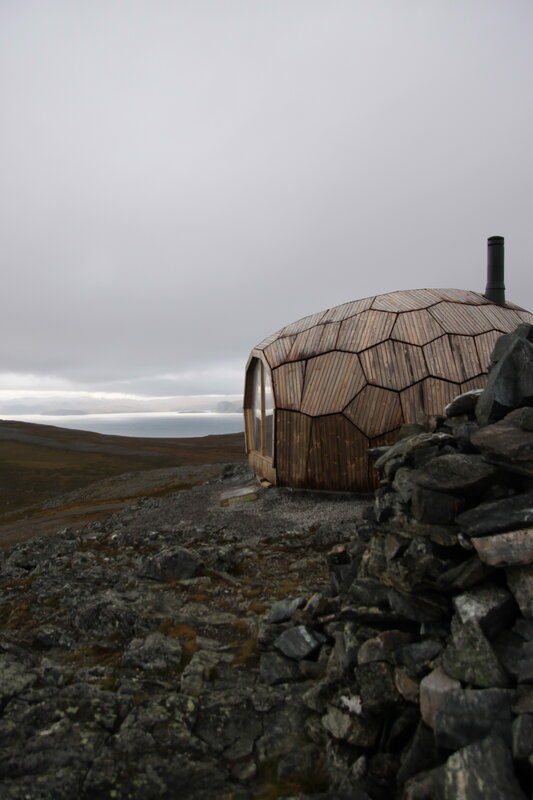 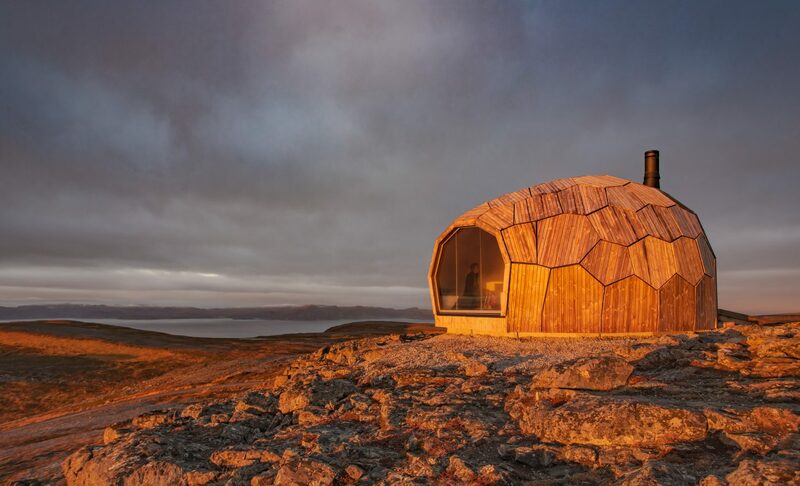 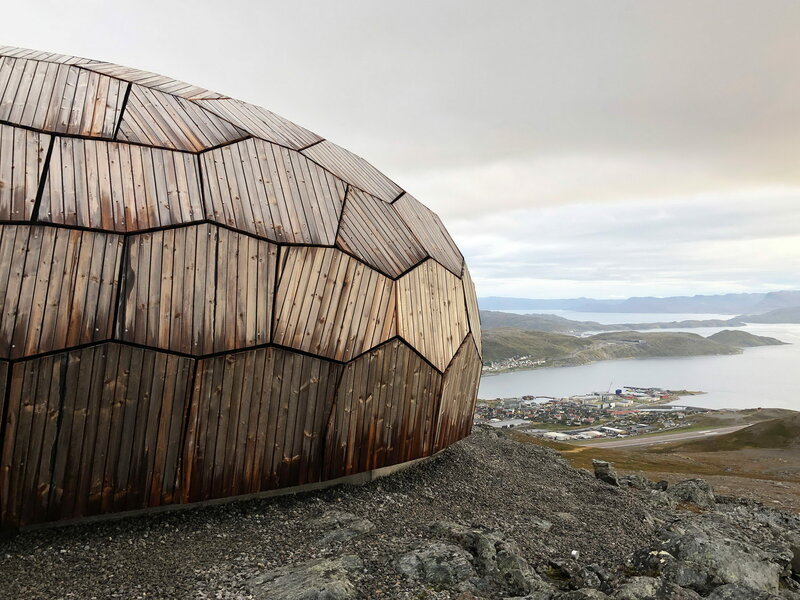 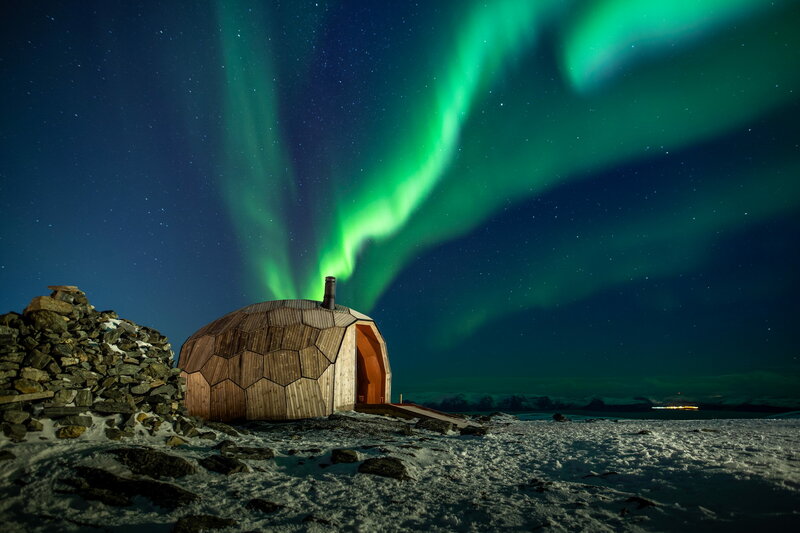 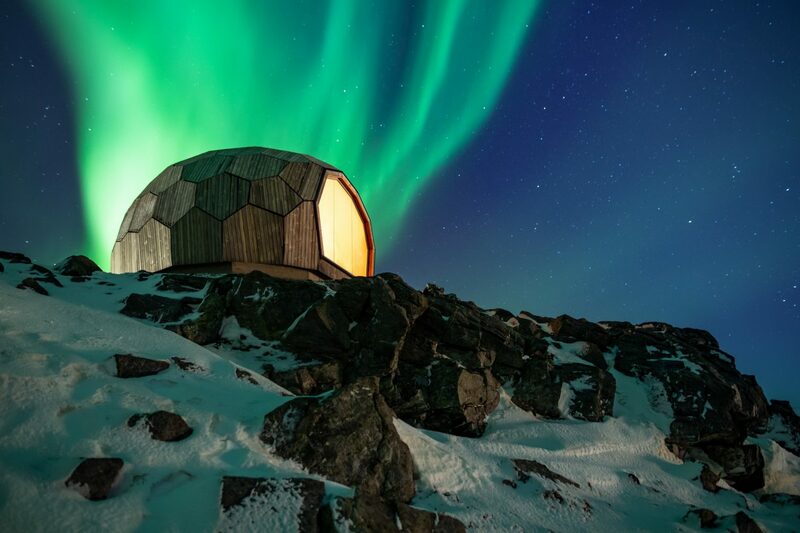 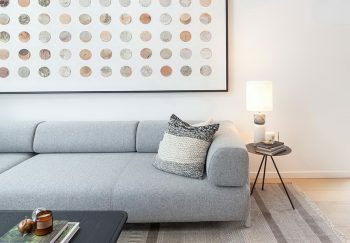 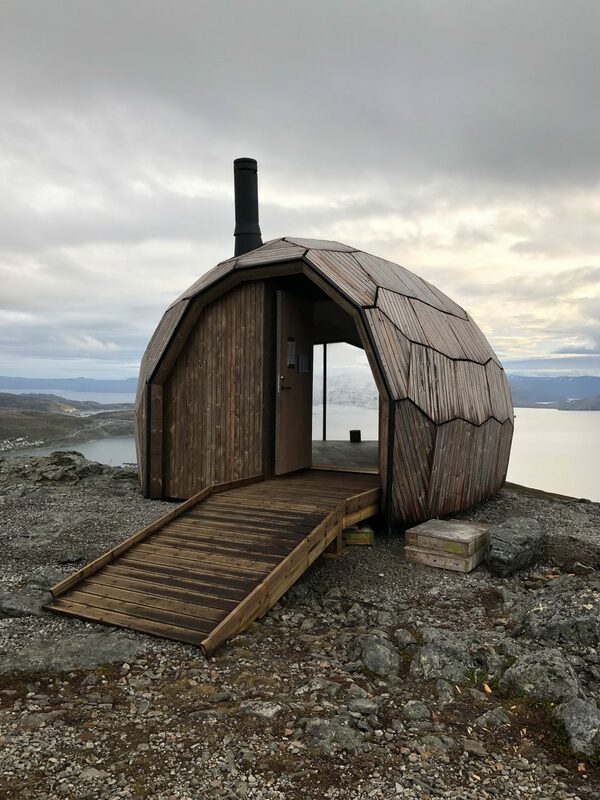 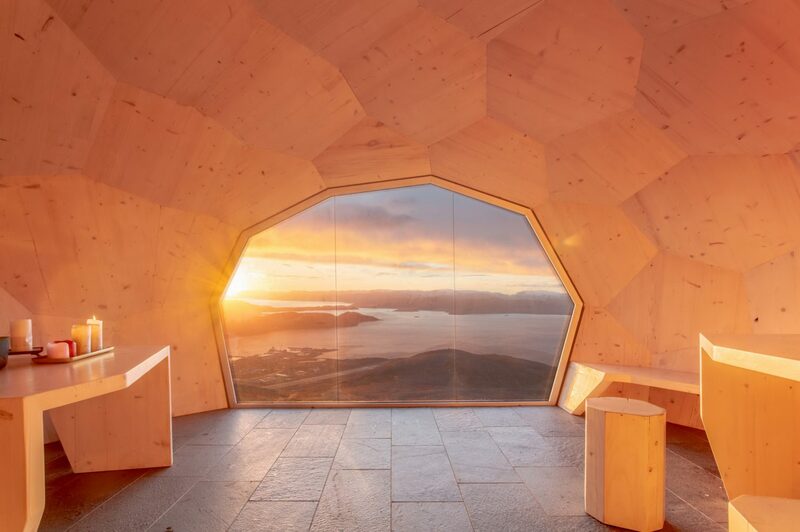 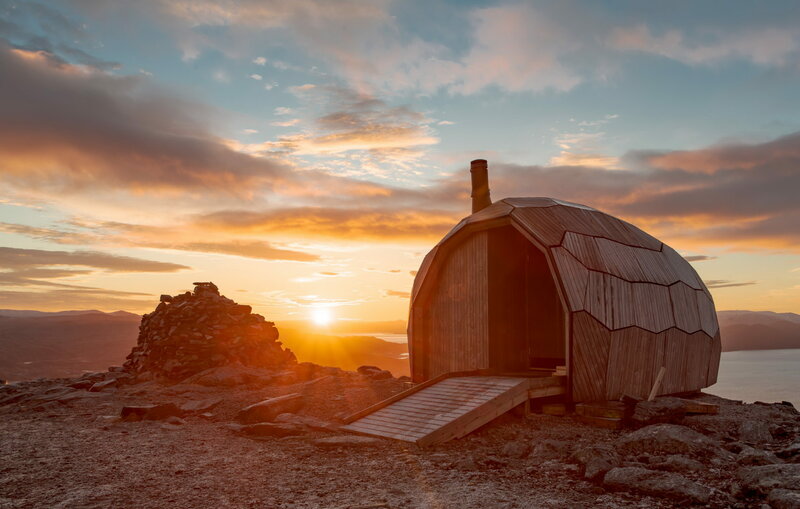 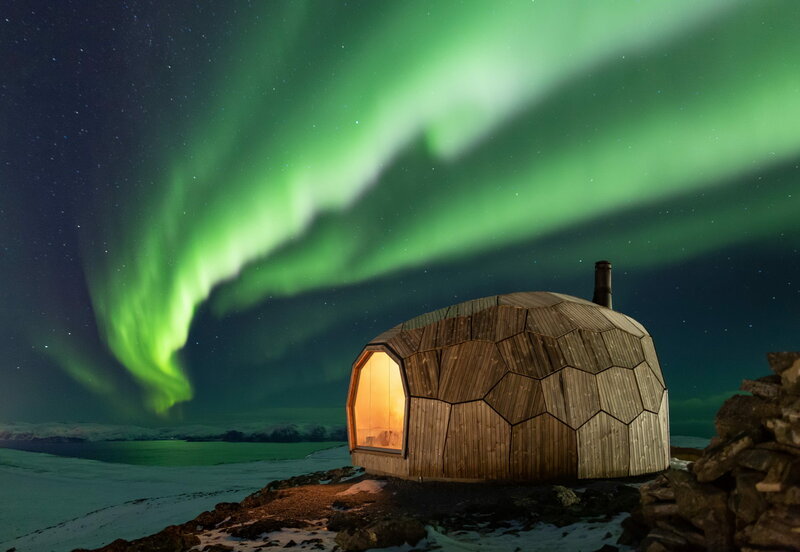 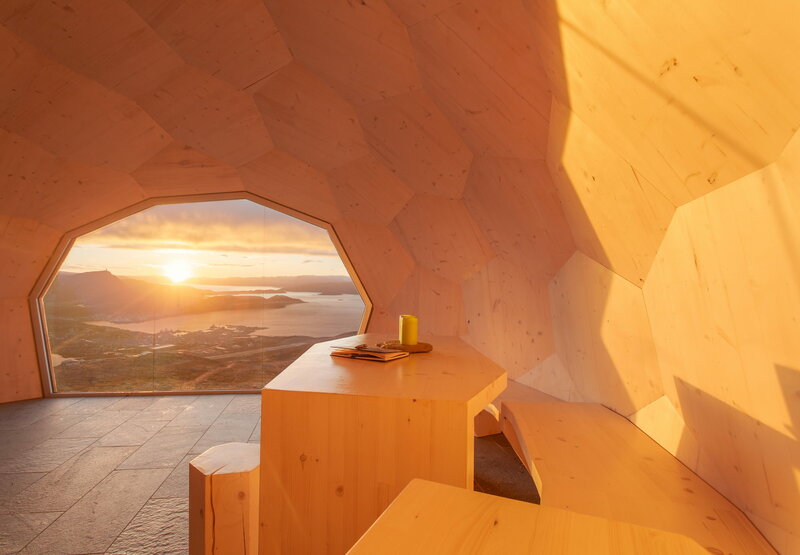 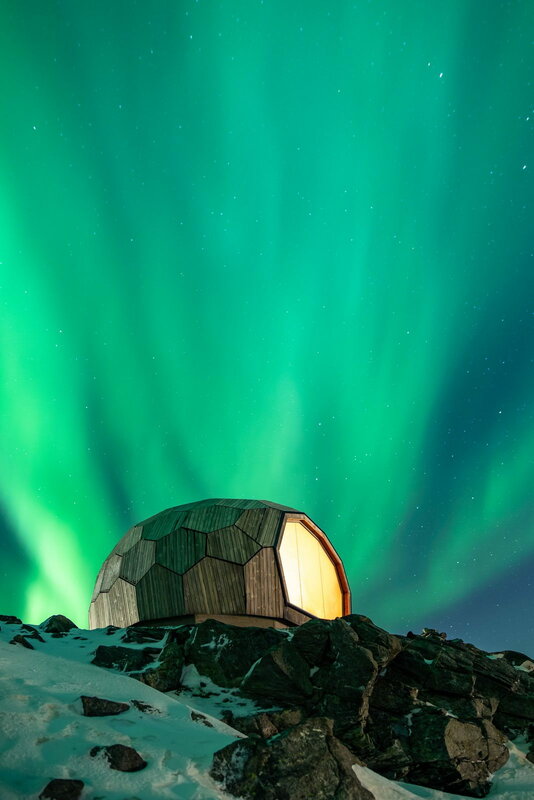 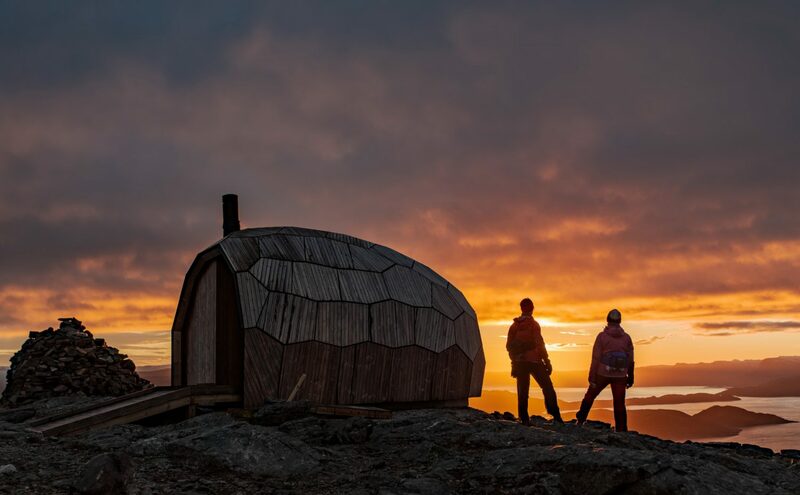 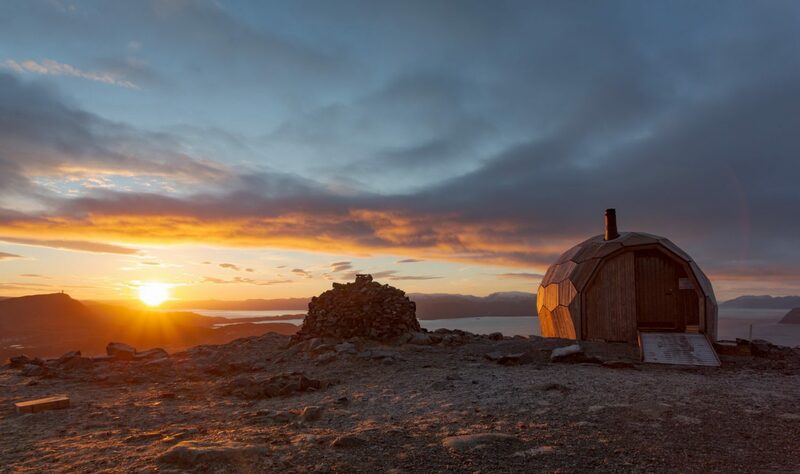 Nested high atop Storfjellet mountain overlooking Hammerfest, Norway, this hiking cabin is built thanks to the Norwegian Trekking Association’s initiative and their collaboration with SPINN Architects (NO) and Format Engineers (UK). 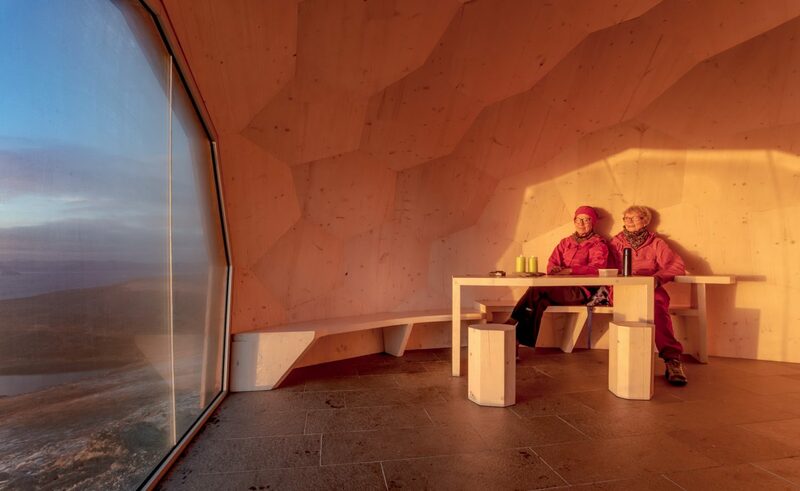 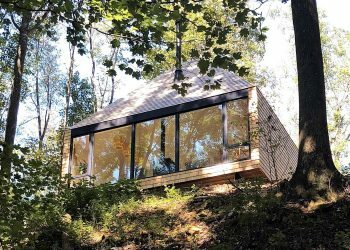 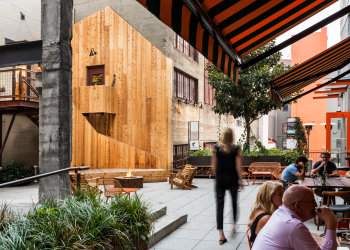 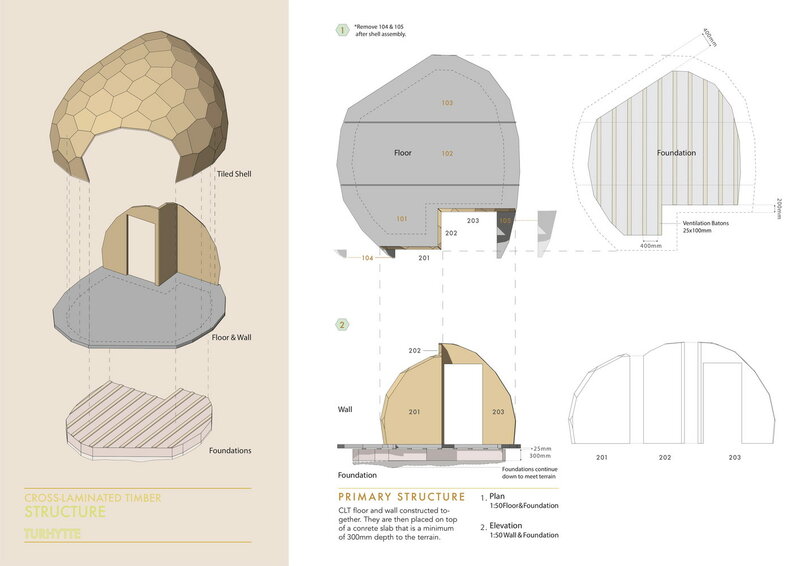 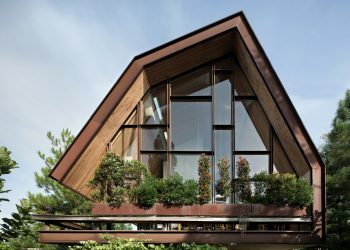 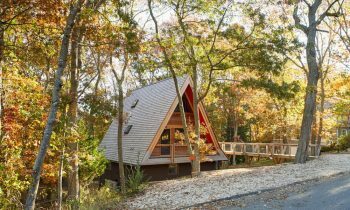 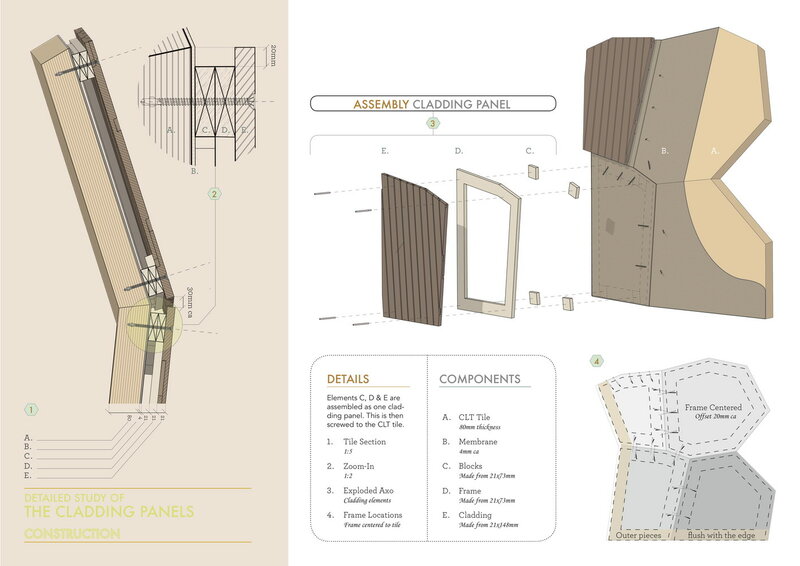 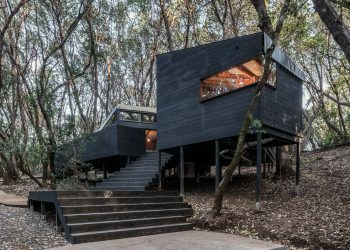 Measures 15m² (161ft²) in total, the shelter features a fireplace, a table and seating, and also a large window to enjoy the astonishing views. 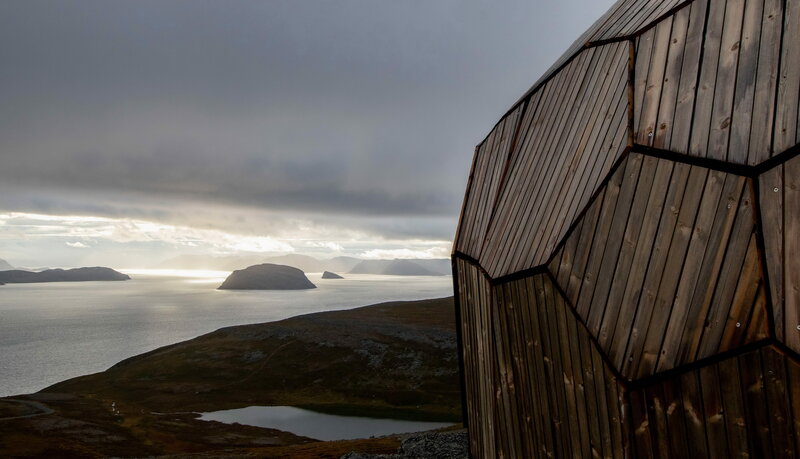 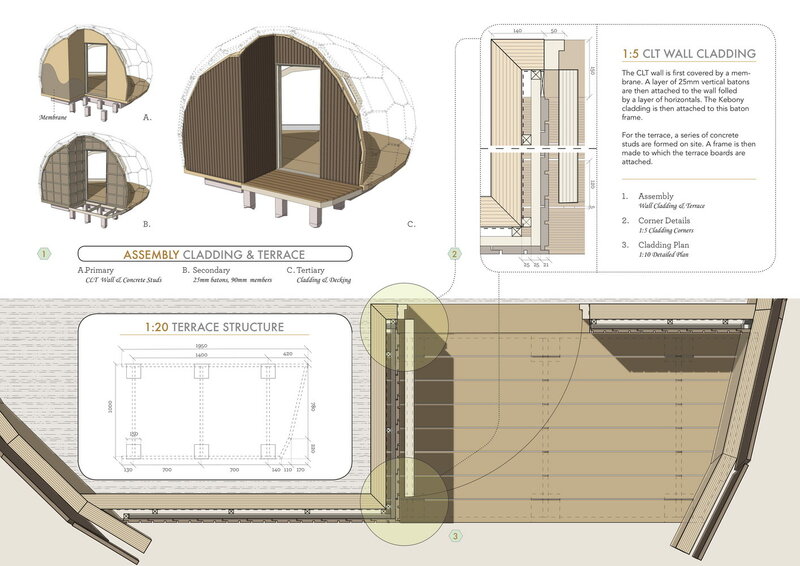 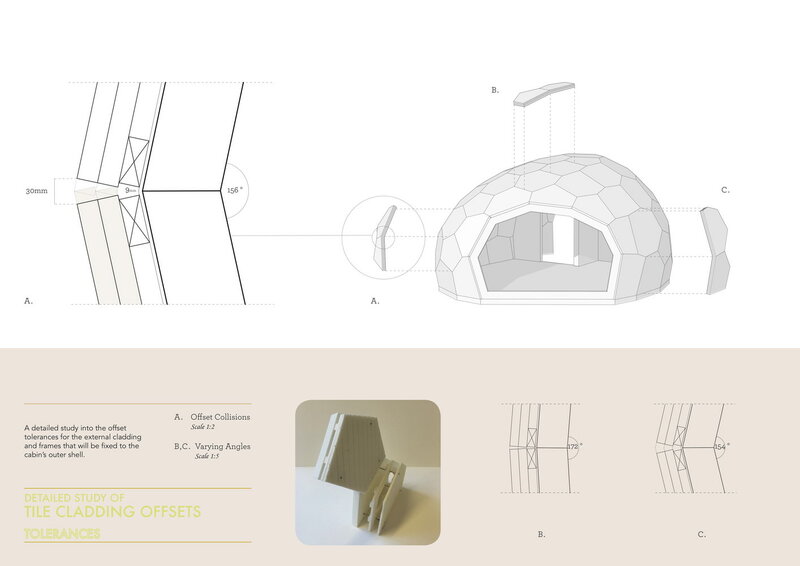 There is a plan to build the second hiking cabin on the other side of Hammerfest, on Mount Tiven, so that hikers from each cabin could watch over the city and look over to another cabin across the magnificent arctic landscape of Hammerfest.